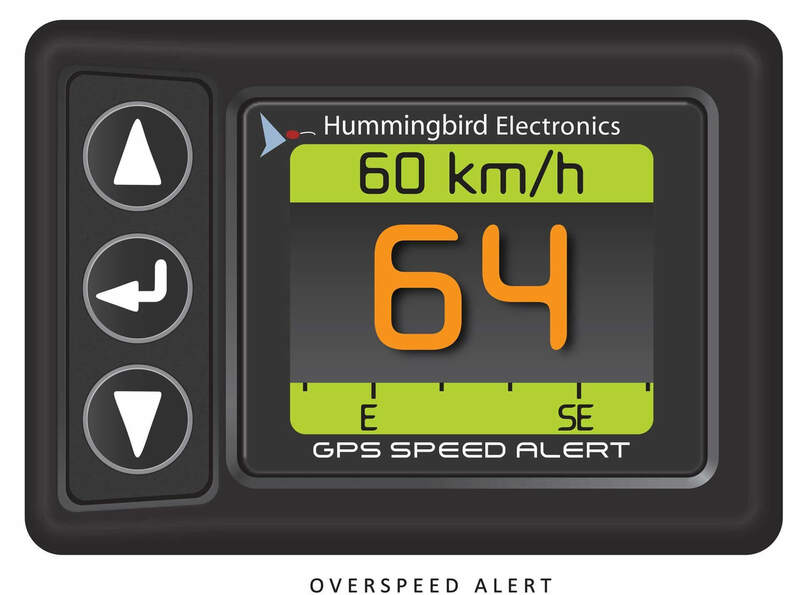 The Hummingbird GPS Speed Alert (RAM™ mount) is an accurate and receptive digital speedometer with over-speed alert. 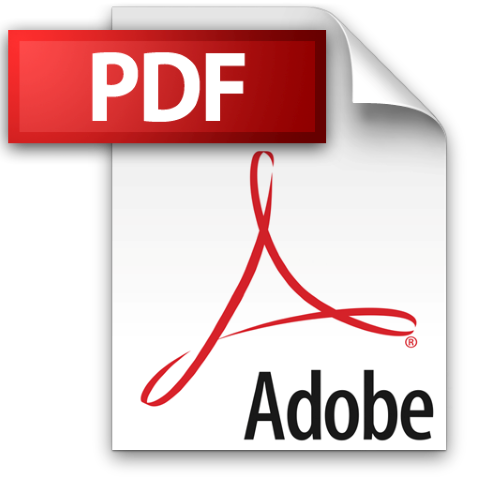 It is compact and connects to your vehicle via the cigarette lighter power plug meaning no install or calibration is required. Hummingbird Electronics' GPS Speed Alert provides drivers with an accurate, highly visible fast response digital speedometer and over-speed alert in a small, easy to mount unit. 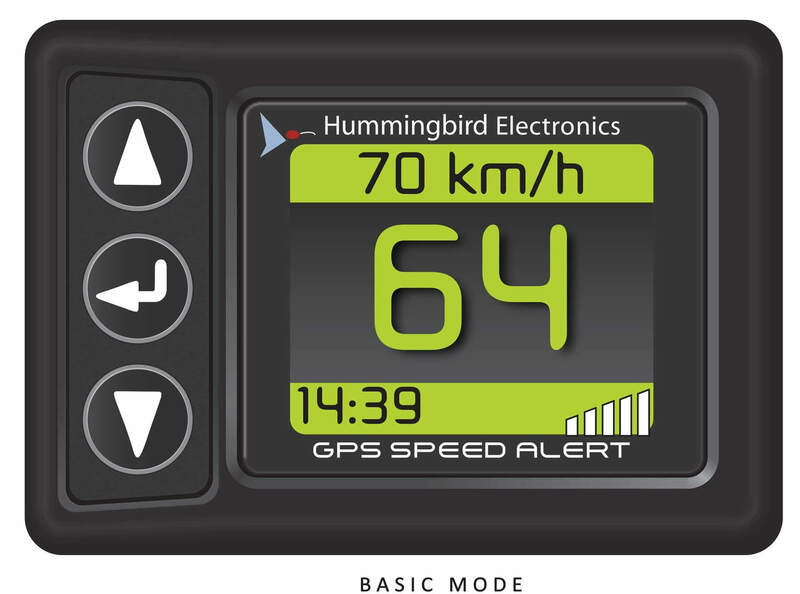 The GPS Speed Alert requires no installation or calibration and is only connected to the vehicle through a cigarette lighter power plug.